unmistakeable rust-coloured hair. He gives us room to sigh with nostalgic pleasure when he’s finally revealed, still with that Sundance Kid twinkle in his eye. Tucker may be a criminal but his irrepressible joie de vivre makes him delightful company. It’s no wonder Sissy Spacek’s Jewel falls for him, and it feels like a privilege to watch them together. As icons of 1970s New Hollywood their scenes are imbued with their cinematic history, but there is also a simple joy in seeing an older couple flirt over slices of pie. Sharing memories and stories of missed opportunities, their relationship is both mature and endearingly adolescent. Their first kiss tingles with giddiness, like first love. Joe Anderson’s grainy Super 16mm gives the film a retro, hand-crafted feel, while the robbery sequences themselves echo both heist and crime caper classics and 70s conspiracy thrillers. 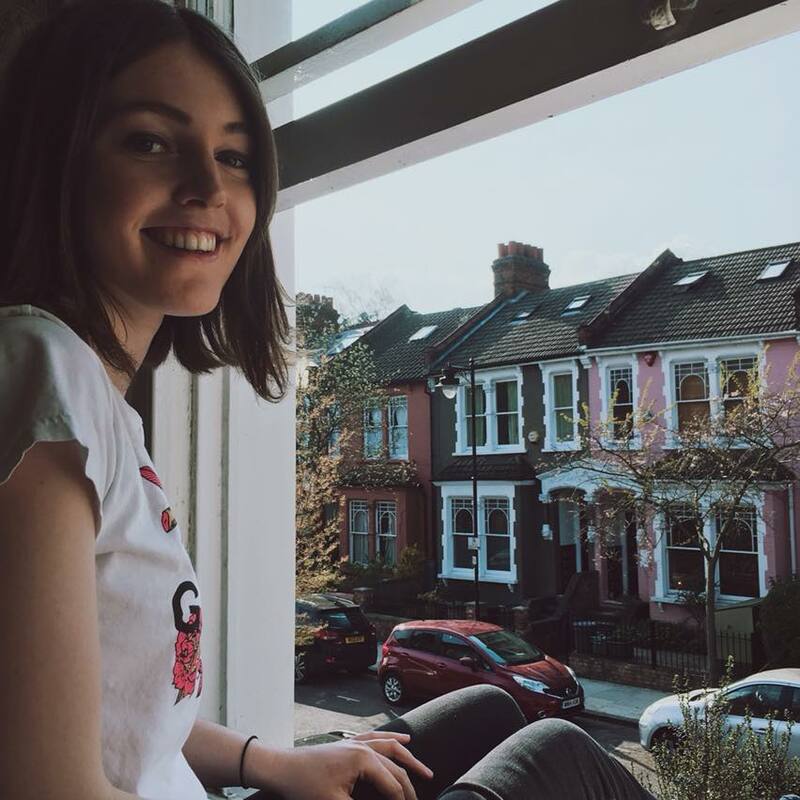 Montages sparkle thanks to Daniel Hart’s smooth jazz score, while snooping overhead shots and long zooms on Redford staking the joint from a rooftop evoke films like The Conversation and The Parallax View. 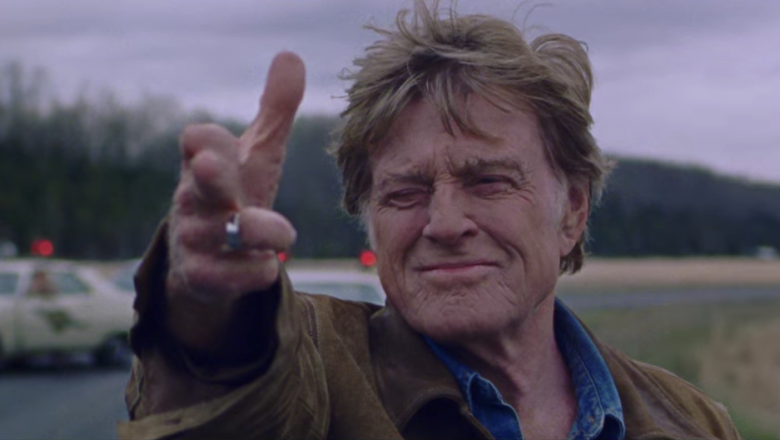 The Old Man and the Gun is reported to be Redford’s final film and what a fitting tribute it is. There’s something mythic about the sight of banknotes streaming from the boot of his car, pursued by the police but still smiling. While there’s a melancholy edge to Tucker as a man always hustling, always looking over the next horizon, it’s a surprisingly inspirational film about pursuing what you love. “You know what I do when a door closes?” Tucker says, “Jump out the window”.